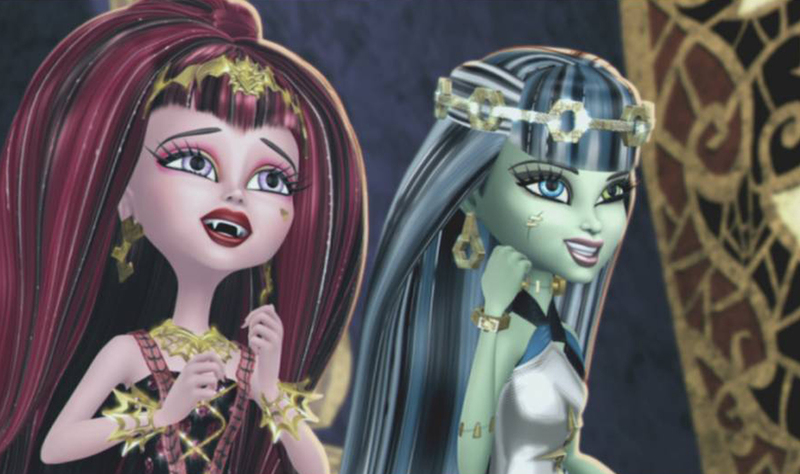 Her dream of popularity turns out to be easier than anyone imagined when she stumbles upon a genie named Gigi Grant™ who grants her not 3, but 13 Wishes! 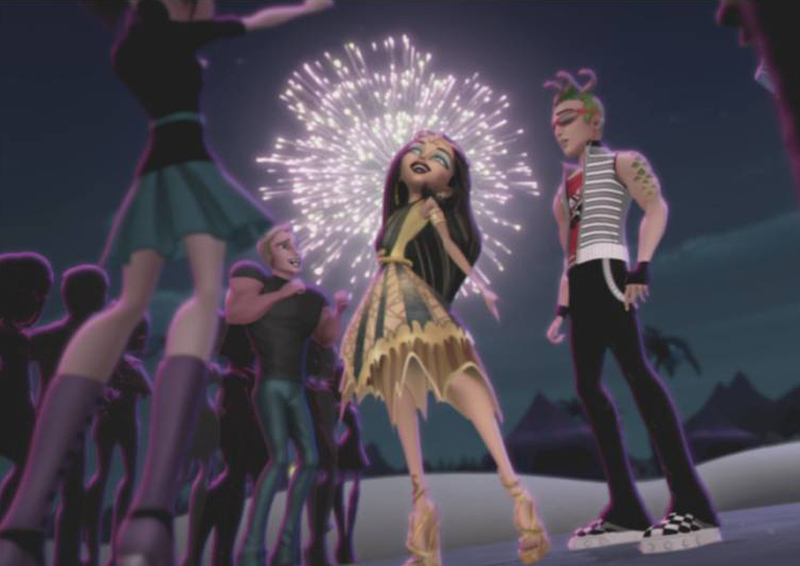 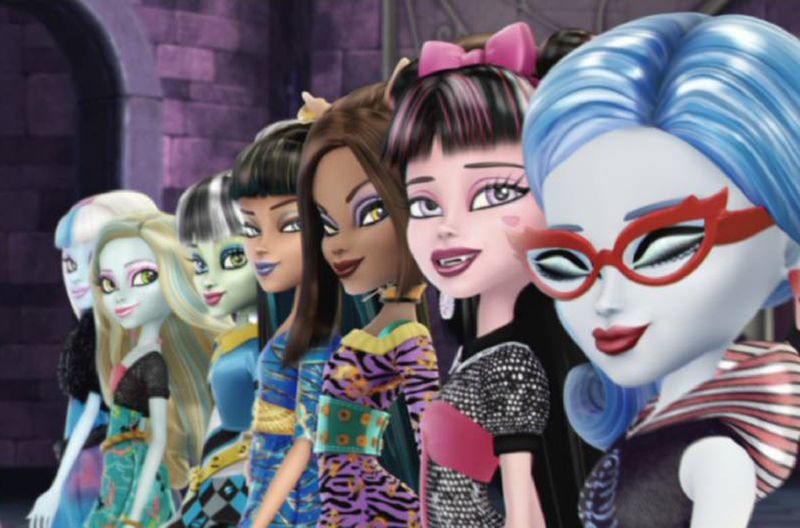 But the ghouls quickly learn to be s-careful what you wish for because each wish comes with a dark side, and soon the student disem-body of Monster High™ is turned upside-down! 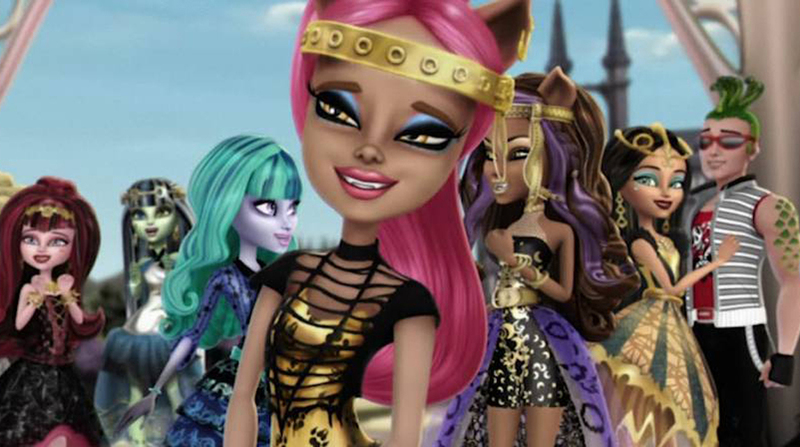 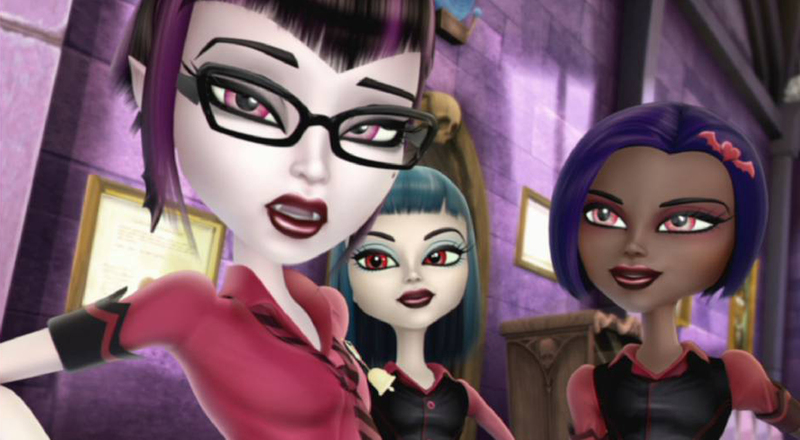 Join Frankie Stein™, Clawdeen Wolf™, Draculaura™ and the rest of their creeperiffic ghoulfriends as they journey deep inside the magic lantern to save the very soul of Monster High™... while flashing their killer style every step of the way!